Paramount signature haircuts are inspired by our in-depth knowledge about the latest hair trends and techniques. Whether you’re looking for a dramatic update or a subtle change, our extraordinary Colorists will transform your look. In salon or on location Paramount Stylist will create a custom design for your event. Every woman wants exceptional hair, but the solution is not the same for everyone. 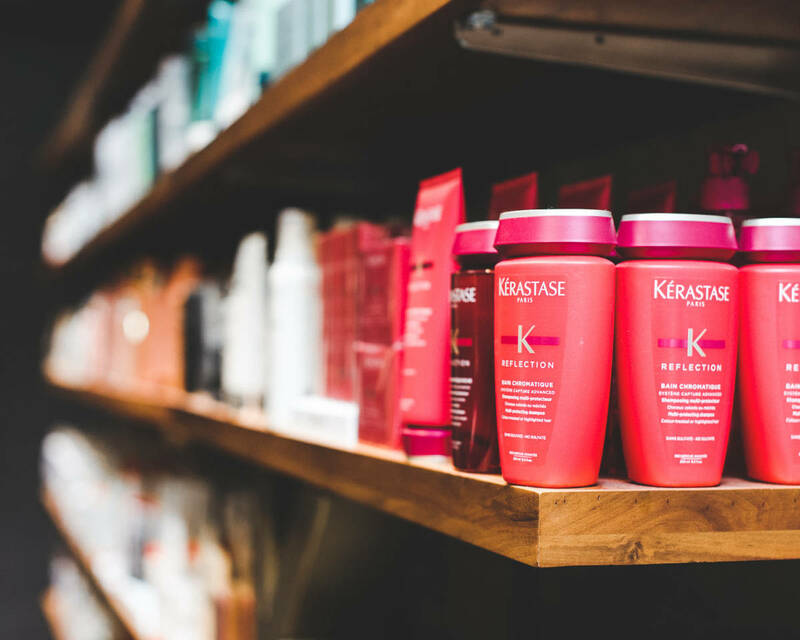 We understand your hair is as unique as you are, and Kerastase has a solution for your individual hair needs. With innovative products and bespoke rituals, Kerastase delivers flawless results. 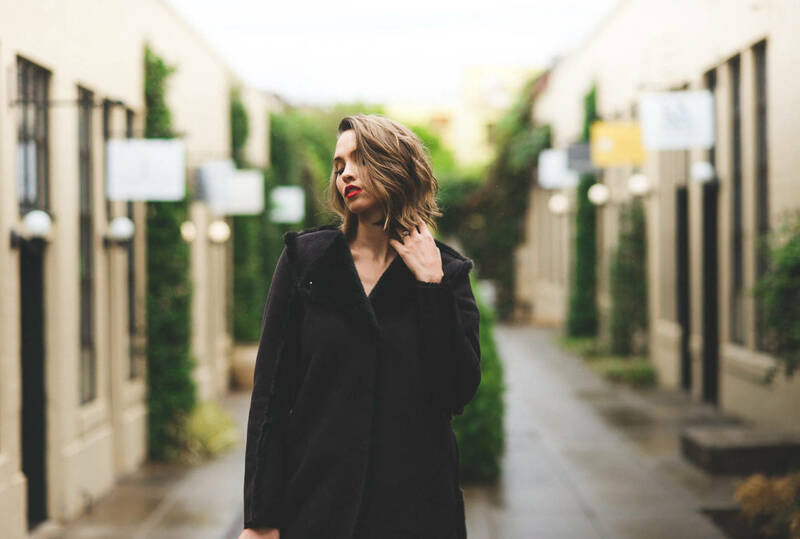 Our passion for hair is so strong, it’s our sole focus at Paramount Salon. 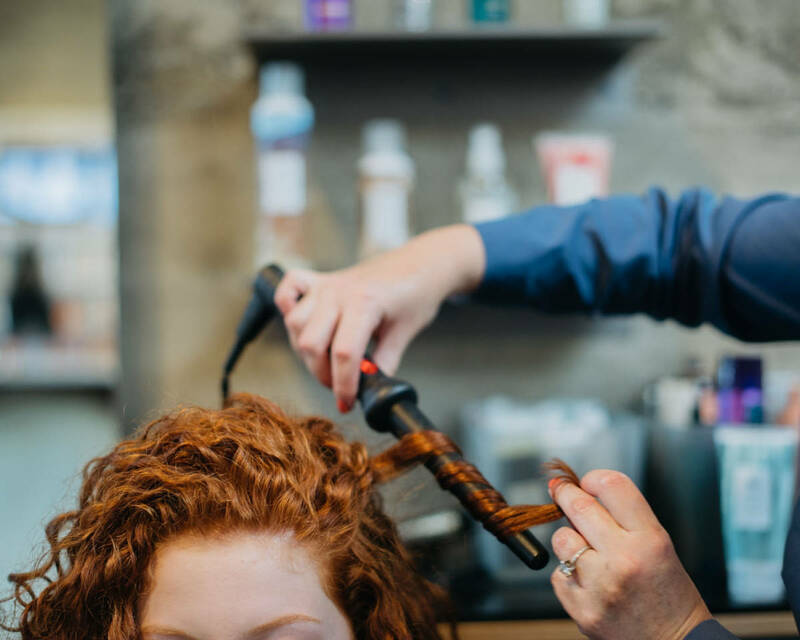 With more than 30 years of combined experience — including expertise in French-cutting and Goldwell color techniques, as well as in-salon Kerastase treatments — our team is always striving to learn more and do more to create a look you’ll love. Paramount Salon has turned my damaged hair around! 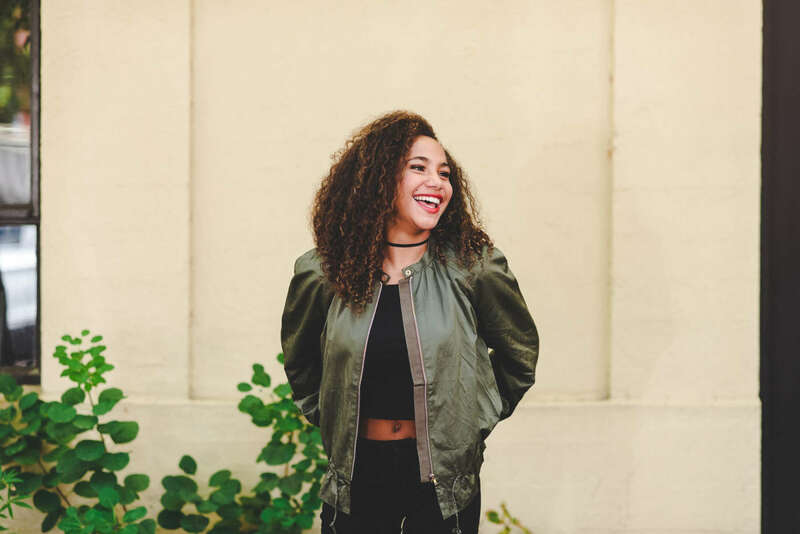 I cannot tell you how much pain and suffering I have been through with dry, curly, grey hair and they have worked miracles so that I now have less styling time and better outcome! The salon is unique and contemporary with inspiring ambiance! The customer service is flawless! But it is the talent and skill that keeps me coming back. The stylists are world class. Paramount consistently gives me more than I expect. After 5 years I know I can count on them to keep my style fresh, keep my hair healthy......and to give me a great experience during every appointment. 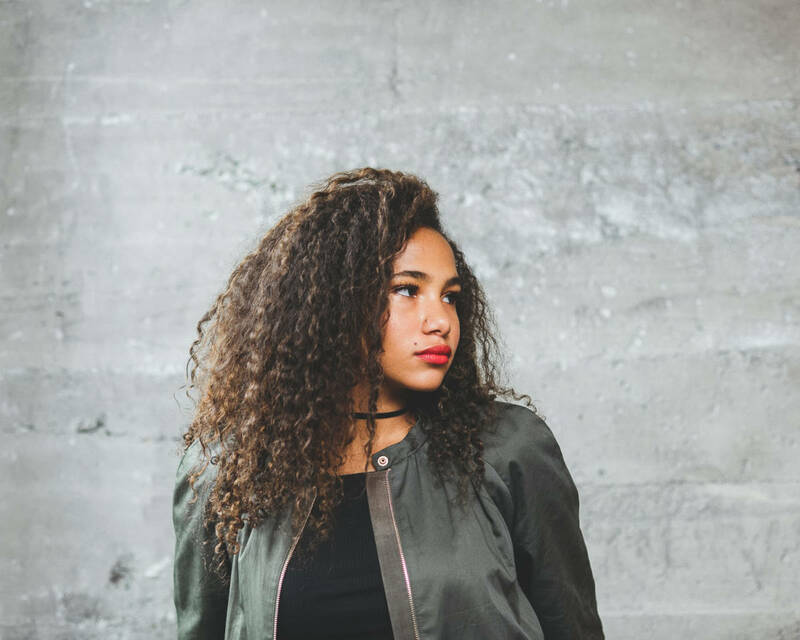 Enhance your natural curl with a wand and bring your style back to life. @kerastase_official and @randco both have some amazing new products launching this month. Can’t wait to share them with you 🔮.